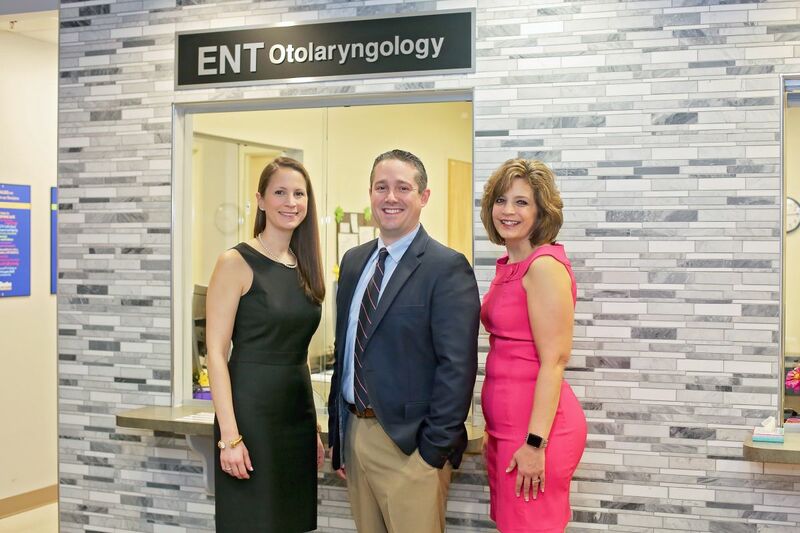 We are pleased to announce the opening of our new private ENT practice, Cape ENT. As a patient of Cape ENT you will receive the same quality of services and care from the same providers that you have come to know and trust at Beebe Medical Center. Our providers will continue to practice in the same location as Beebe Medical Center in Rohoboth Beach, as a new private practice, to better serve the needs of our patients. Your health care continues to be of the utmost importance to us. Please note that we will no longer be practicing as Beebe Medical, however, your previously scheduled appointments will still stand with your current provider. If you would like to continue care with your current provider at Cape ENT, please complete the Authorization to Release Medical Record PDF form and return it to us at 424 Savannah Road, Lewes, DE, to transfer your records to our office. Cape ENT, where we listen.